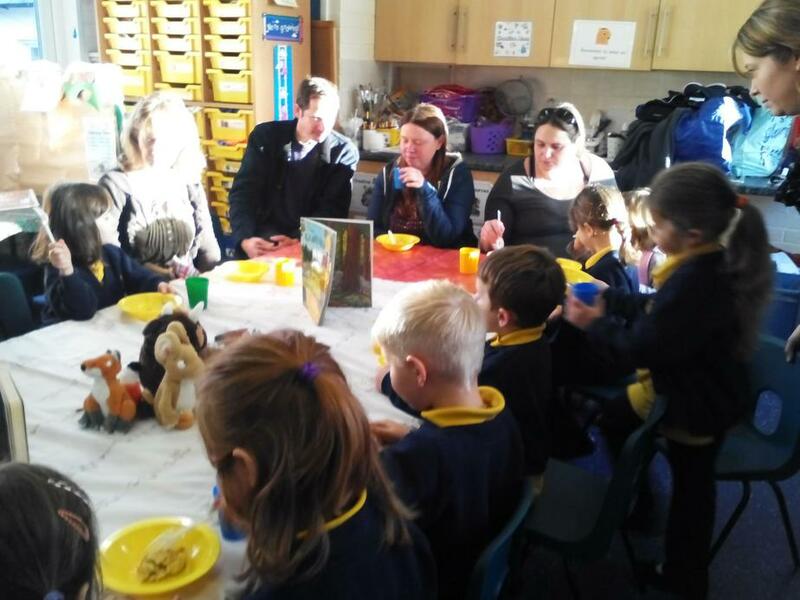 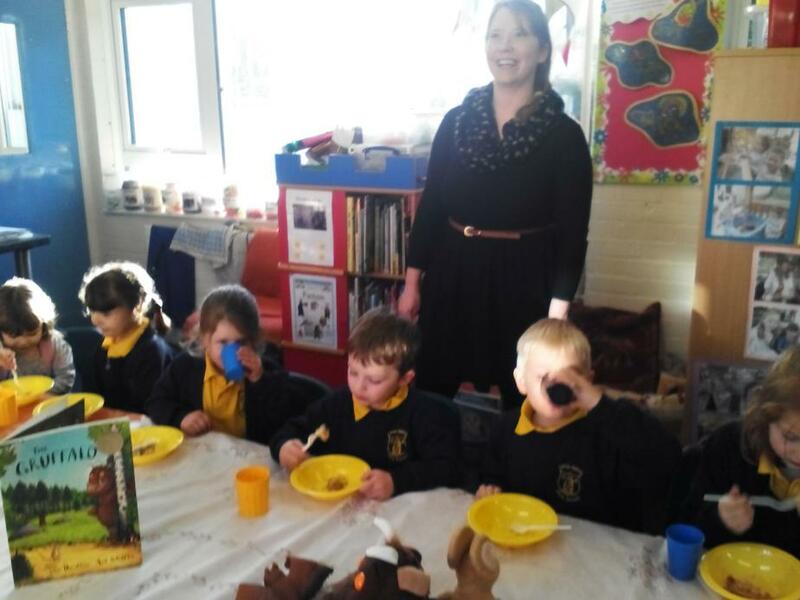 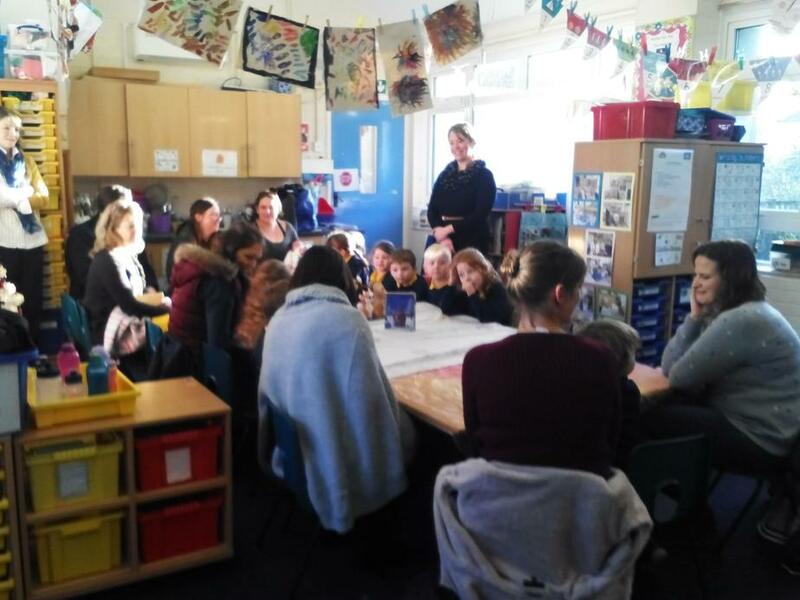 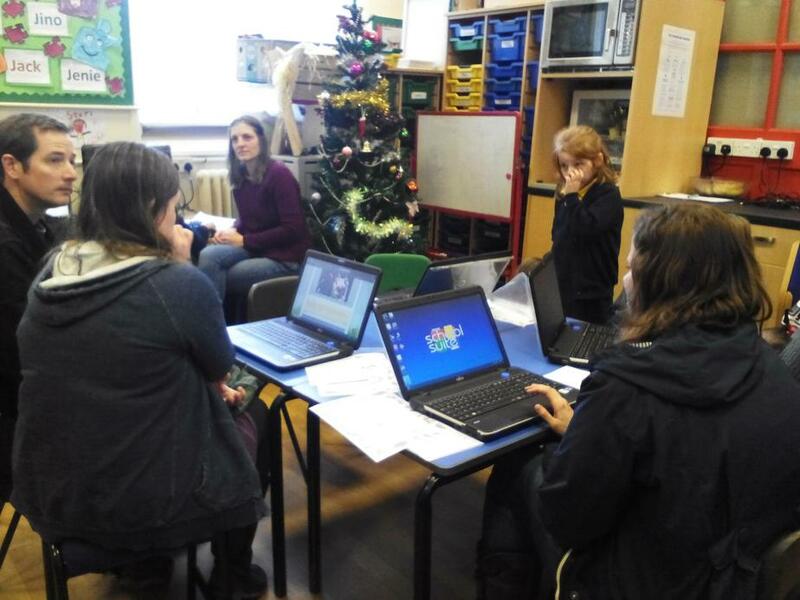 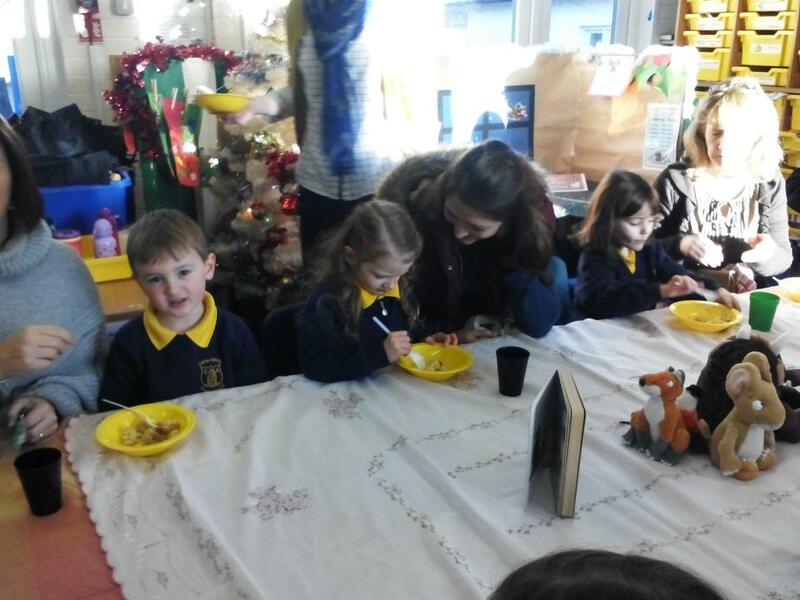 Learning Exposure – A Gruffalo Feast! 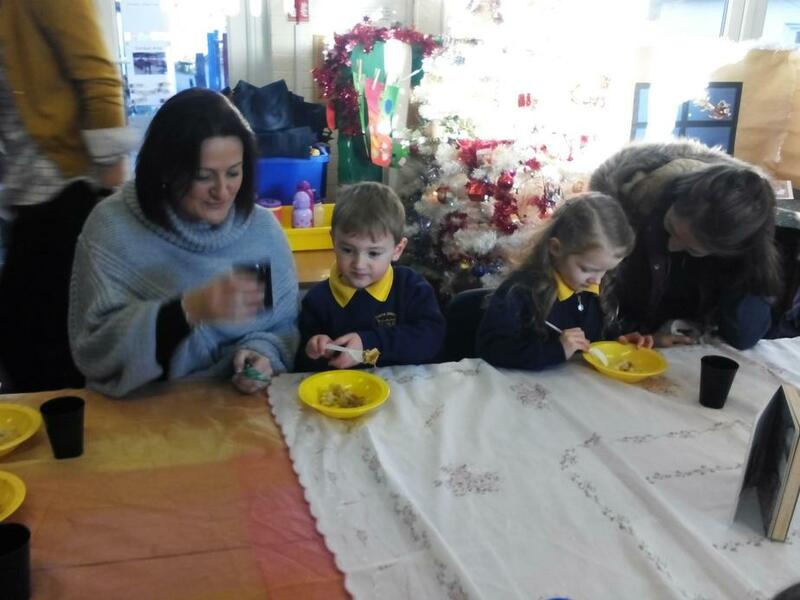 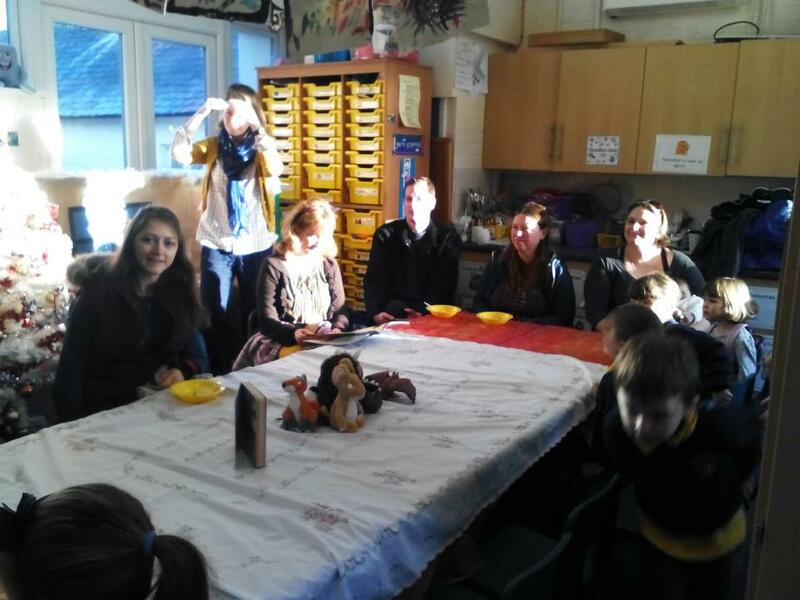 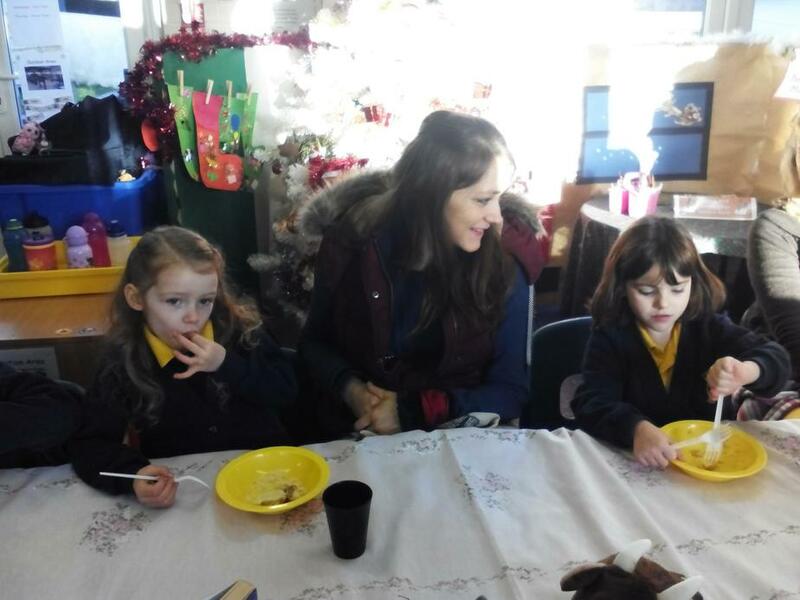 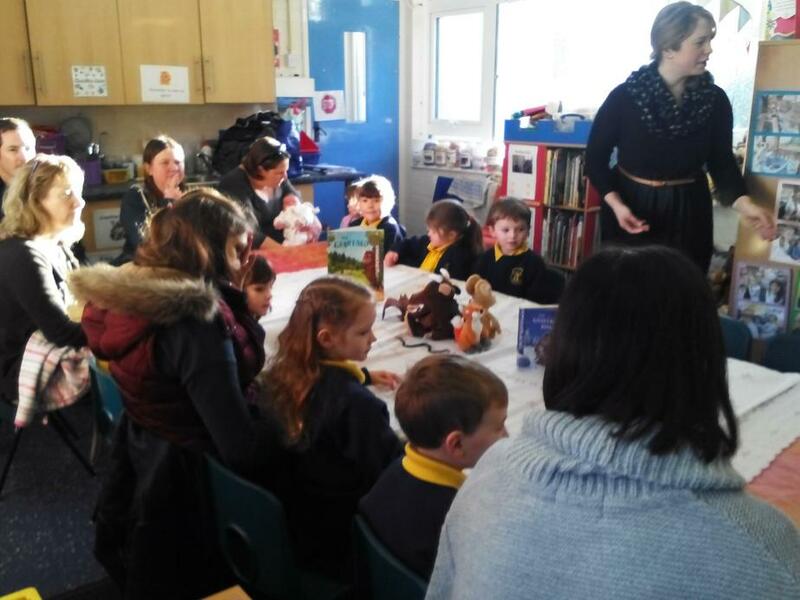 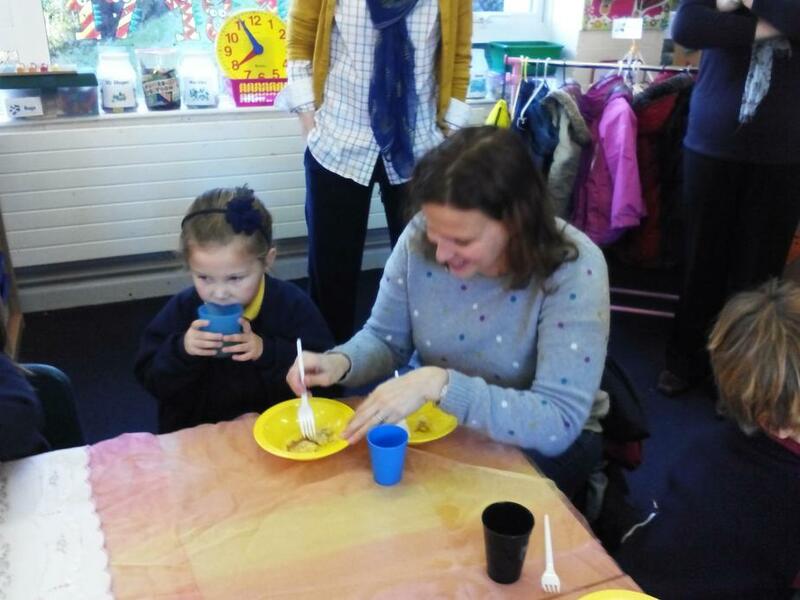 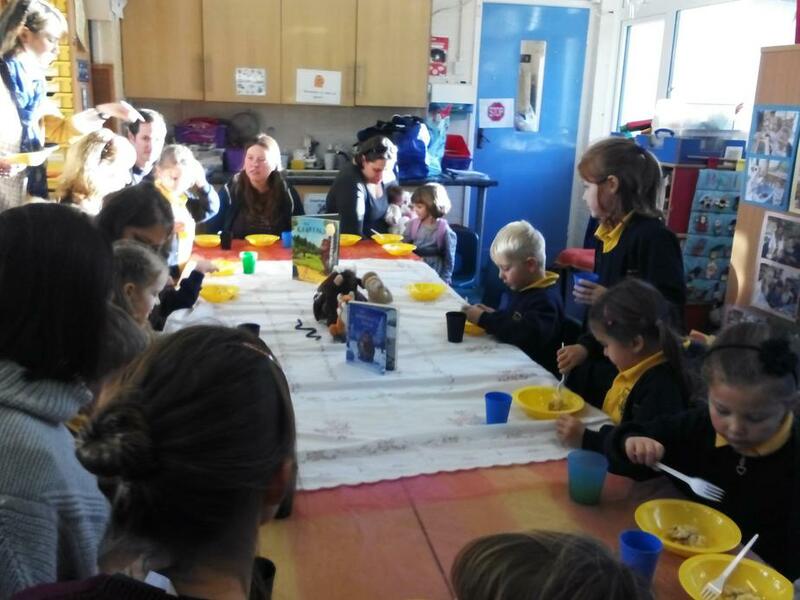 Thank you to all the parents who came to our 'Gruffalo Feast!' 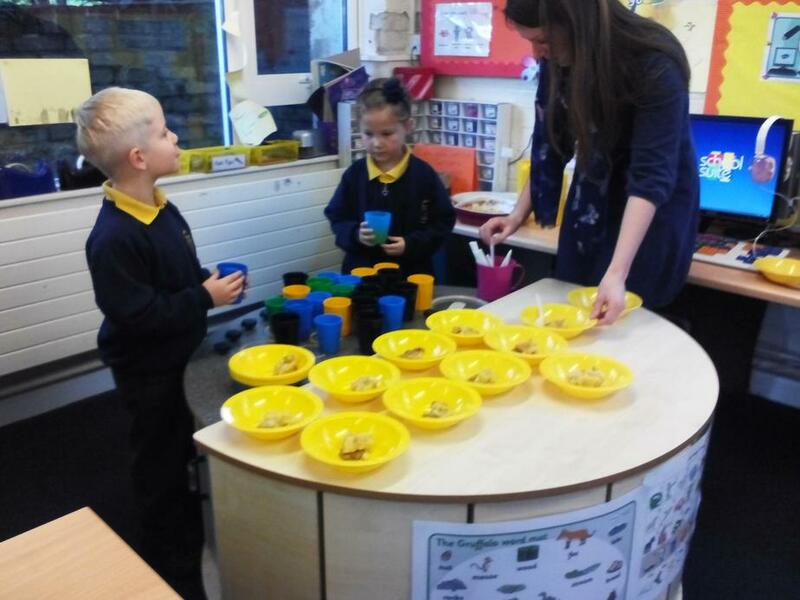 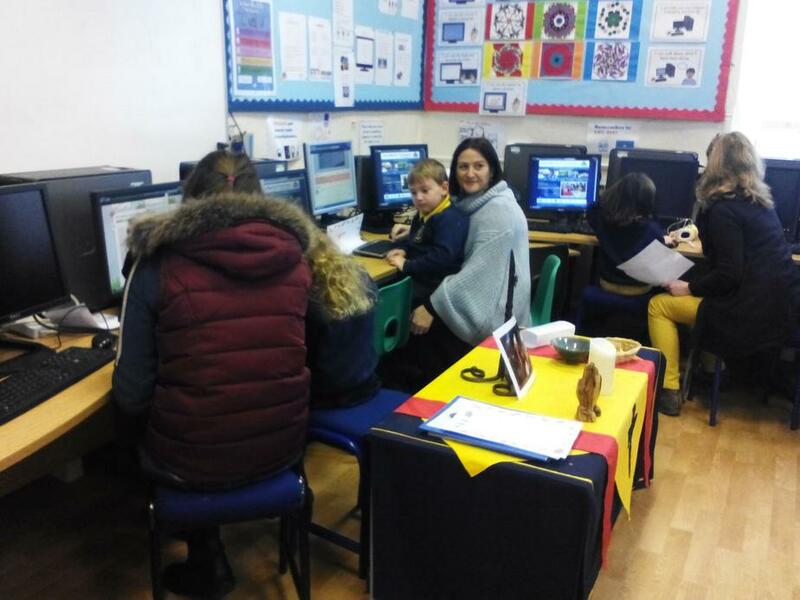 The children have really enjoyed this topic and have been very busy learning lots and making great progress. 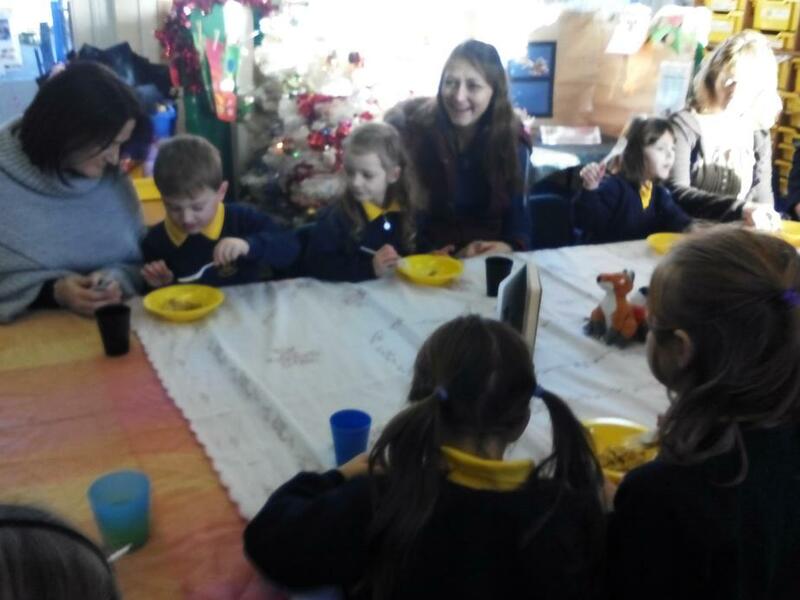 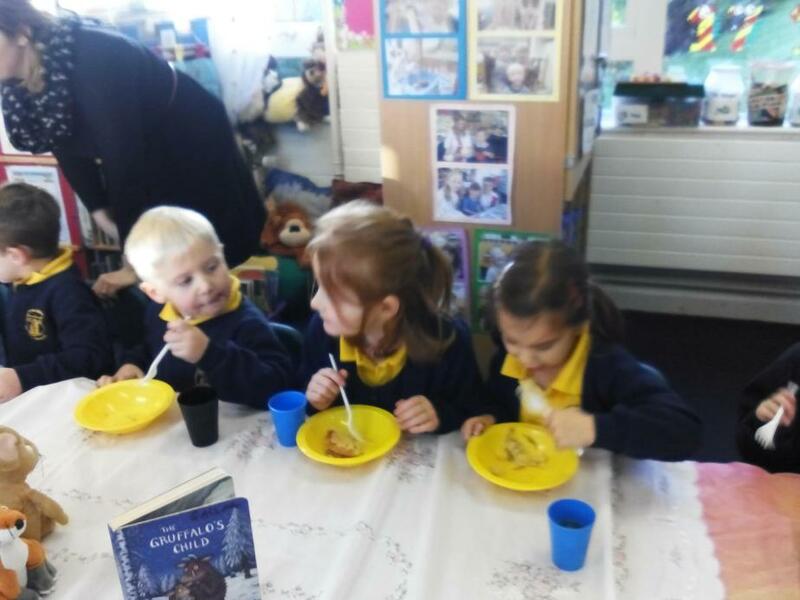 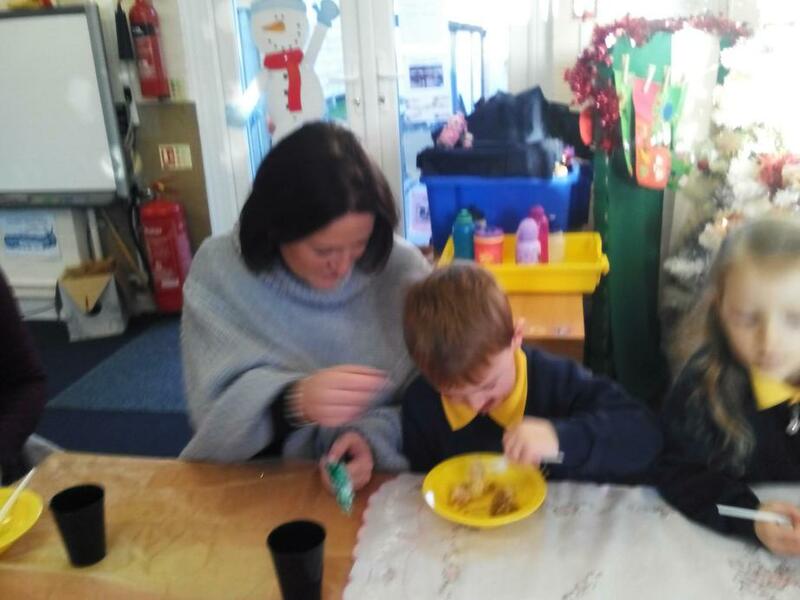 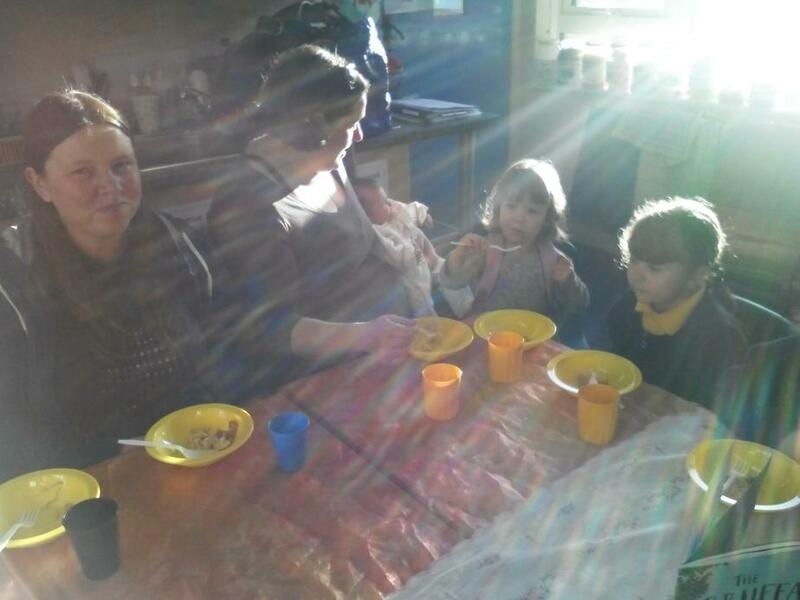 On Tuesday they loved making 'Gruffalo Crumble' and loved serving it to you all with 'Snake Juice' at our Feast on Wednesday morning! 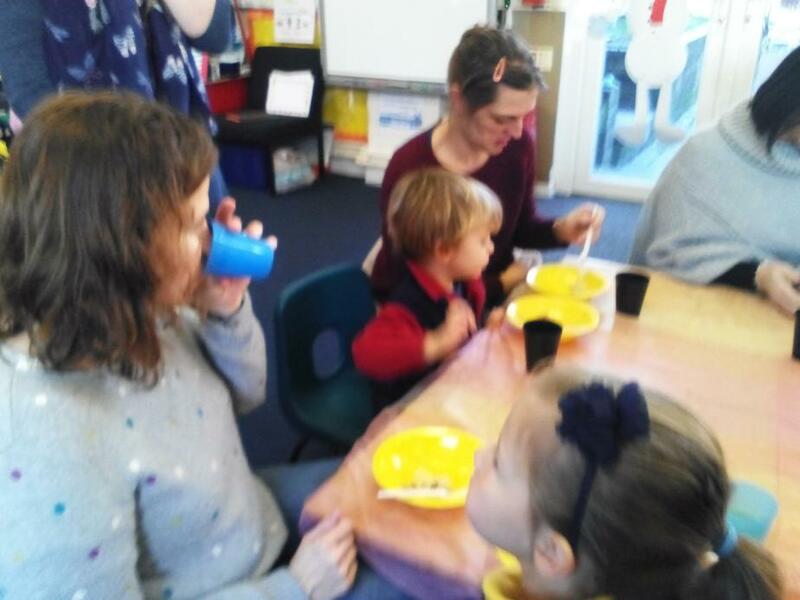 A good time was had by everybody!